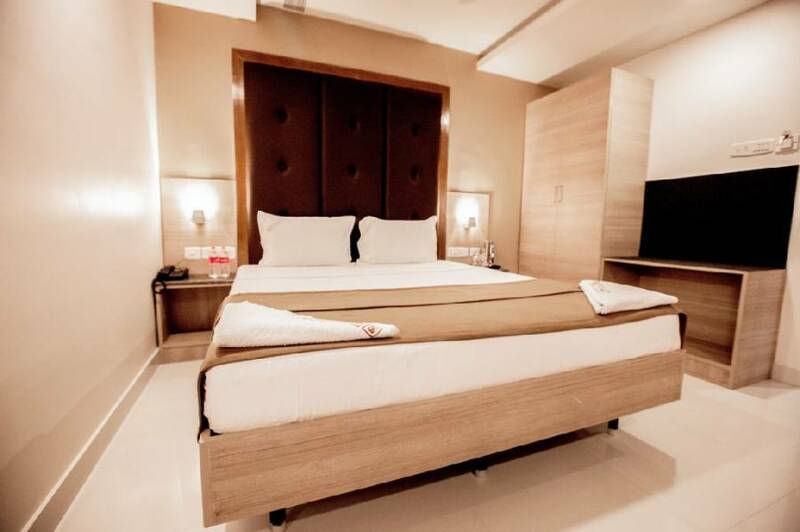 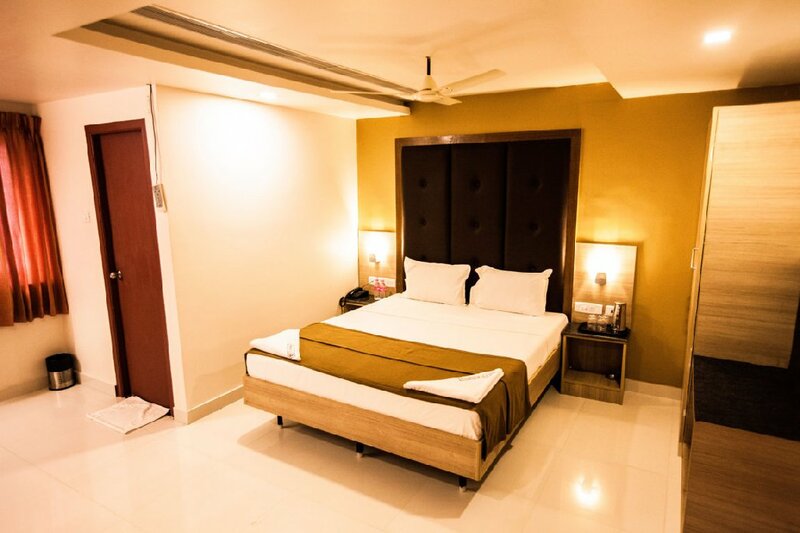 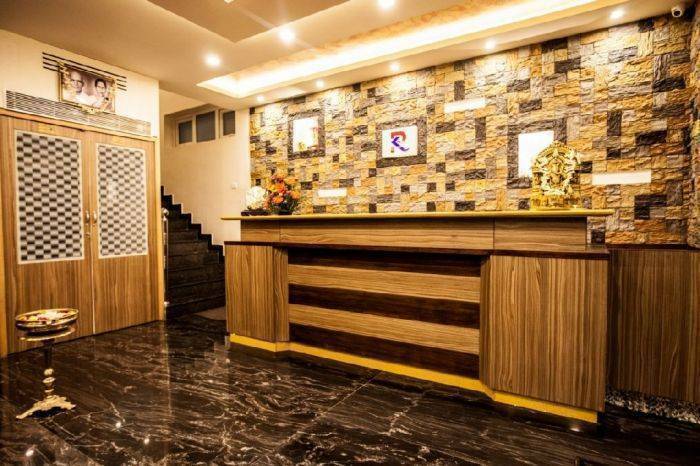 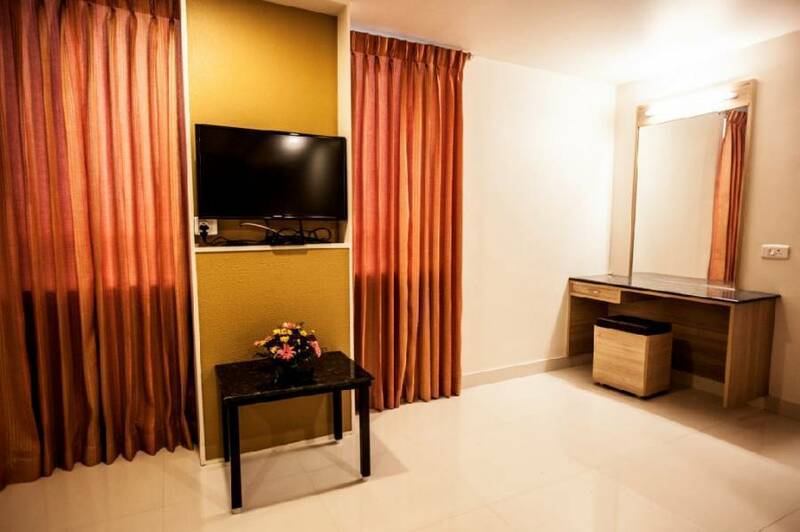 Situated at the heat of the Temple City, PK Residency has amazing rooms, party hall, restaurant, conference hall, 24/7 support and house keeping. 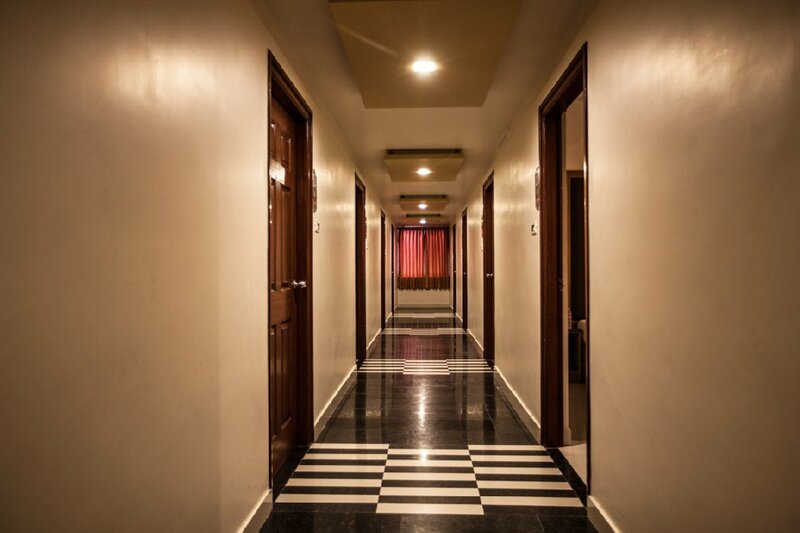 Our staffs will make you feel at ease and make your trip to the Temple City a memorable one. 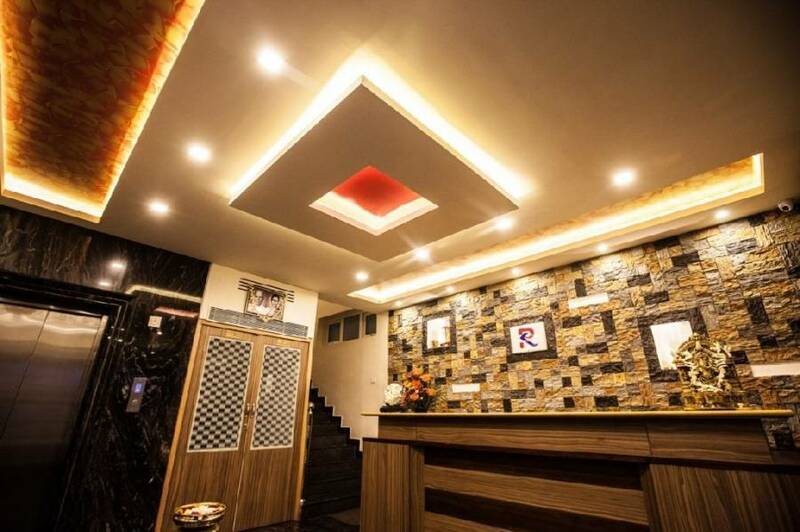 This is an Authentic Chettinad Restaurant which is a house hold name in the state of Tamil Nadu and is well reputed for taste and it's quality service.